Who: Local REALTORS® are teaming up with Boys & Girls Clubs throughout the state to donate school supplies for students served by the clubs. The donation drive is organized by the Nevada Association of REALTORS® (NVAR) and its LeadershipNVAR Class of 2017, with help from the Greater Las Vegas Association of REALTORS® (GLVAR). What: On Friday, local REALTORS® are visiting the Boys & Girls Club at 2850 Lindell Road in Las Vegas to deliver thousands of dollars in school supplies, including hundreds of backpacks, to children who need them.LeadershipNVAR, NVAR’s signature program for personal and professional growth, organized the drive as part of its annual class project. 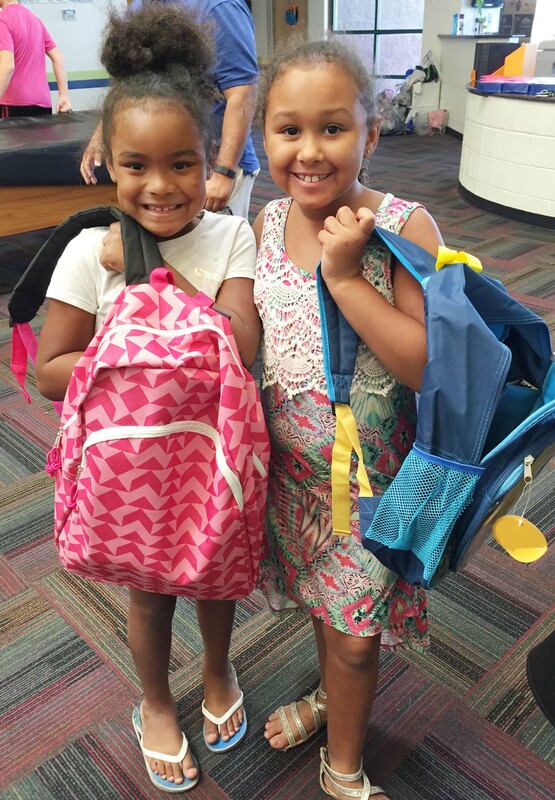 REALTORS®donated and collected more than $20,000 in school supplies at designated locations around the state. Friday, Aug. 18, at 3:30 p.m.
Why: Although the school year has begun, REALTORS® recognize that many students still don’t have everything they need. Boys & Girls Clubs serve as a home away from home for nearly 4 million kids each year, including thousands of children in need here in Nevada.